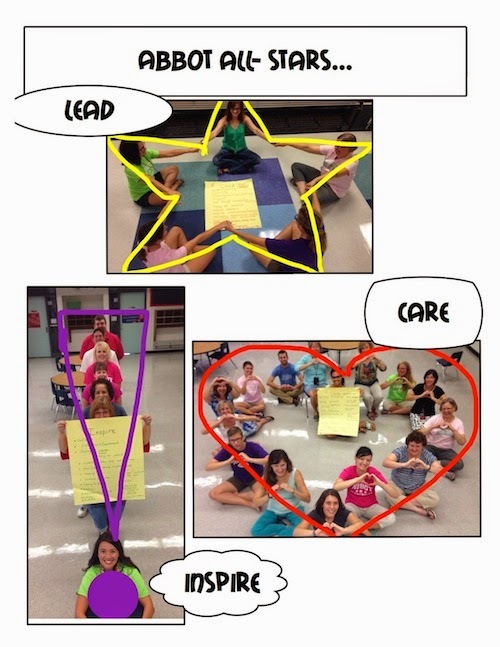 Abbot Elementary PTO Blog: The Abbot Vision for "Lead. Care. Inspire." The Abbot Vision for "Lead. Care. Inspire." 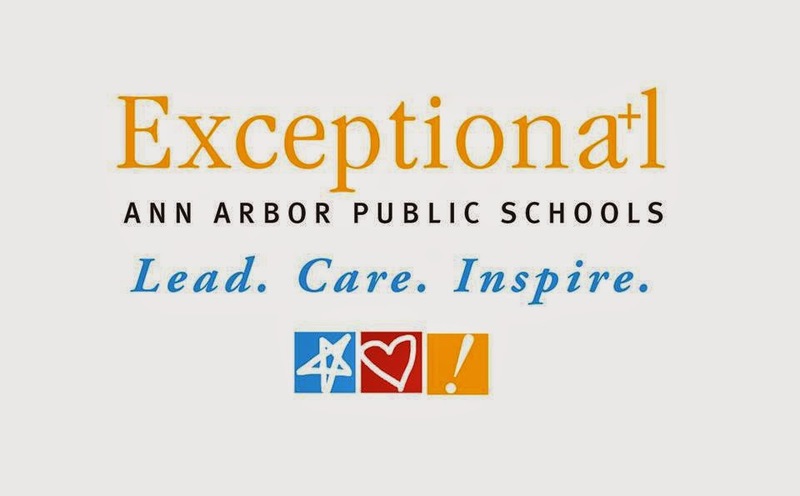 The chosen theme for Ann Arbor Public Schools for the 2014-2015 school year is "Lead. Care. Inspire." Before the first day of school, the Abbot faculty and staff met to brainstorm what these words will mean for them and the Abbot Elementary School community. The results show the exceptional dedication of the team leading our students' education.